To hold your date on my calendar, a non-refundable session retainer of $150.00 and a signed session agreement is required. This retainer includes a pre-session consultation to discuss location and wardrobe and your personal vision for the session. The $150.00 will be credited to your booked session. This retainer does not include any images or prints. Colorado has so many beautiful locations! I am willing to travel to many locations to capture the images that will make you smile. Additional travel charges will apply for locations farther than 20 miles from zip code 81007. Please call to discuss your ideas. I am a lifelong educator and I know how much money educators put into their classroom to support all children. Please call me to discuss my educator discount for teachers in Pueblo School District #70 and Pueblo City Schools. 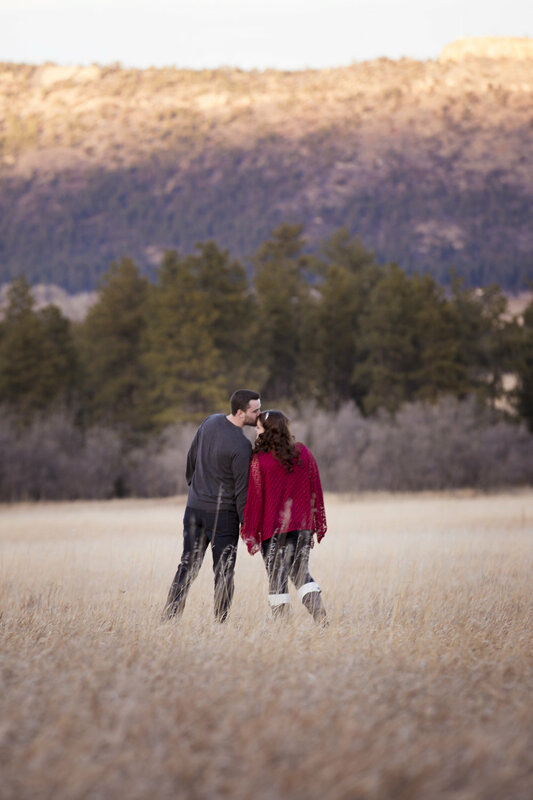 You loved your first set of images from JBaysinger Photography and want to do it all again! Please call me to discuss my returning clients discount on my premium packages.